Downeast Senior College (DSC) offers courses and activities to persons at least 50 years of age. There are no exams, grades, diplomas or degrees required for participation. DSC’s curriculum is derived primarily from the land and the people. “Downeast Maine” is our primary text, its land and sea, its fauna and flora, its people. Our courses include both traditional, reading-related courses and non-traditional “hands-on” courses and activities. Our membership fee is $25 per year (July 1 to June 30). 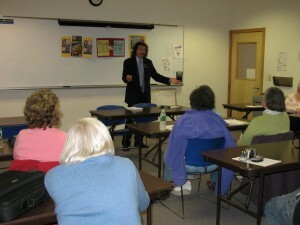 Annual membership includes access to courses at Downeast Senior College and at 14 Senior Colleges throughout Maine, lectures, workshops, excursions, and other activities. Outings are free to members, unless a transportation cost or entrance fee is involved. DSC tuition fee is $25 for each course, unless otherwise noted. When a member cancels a class/activity 7 days or less before the start of the event, no money will be refunded. If a member enrolls in two courses during the academic year, he or she is entitled to take a third course free. DSC is a non-profit, volunteer organization. We are all volunteers, and we welcome your participation and suggestions at any time. 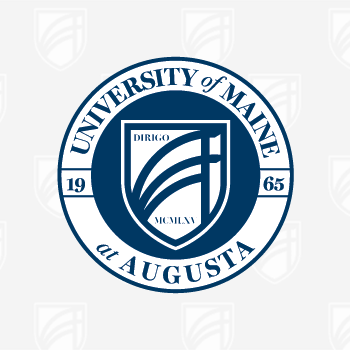 For more information or be added to our mailing list, email us at dscinfo@maine.edu.